Hello friends! 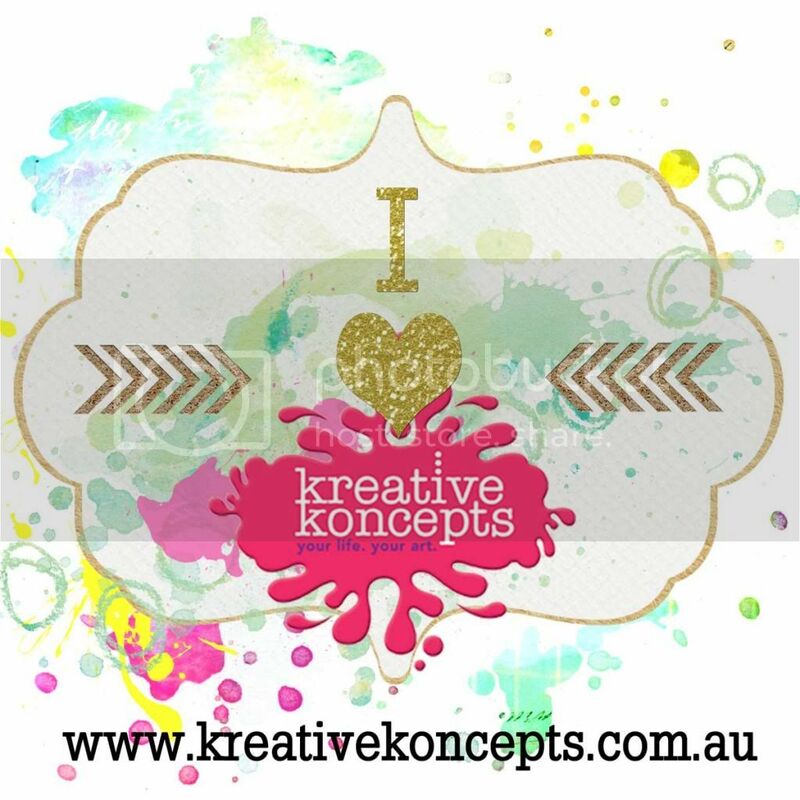 I just love the first of the month when I can start sharing my creations using the newest images from Gecko Galz! 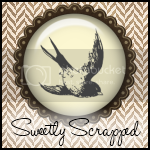 Today I am sharing three samples that I created in January to showcase the new images, backgrounds, and digital stamps, as well as the newest kit club items, all of which are now available in our ETSY store. 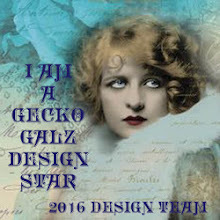 All of the samples have been created using Gecko Galz images and/or backgrounds and digital stamps. All of the products and a description are listed under each project. 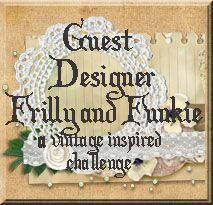 First up is a vintage styled card, and is my favorite project for the month. I first printed out one of the new background papers from the Coquette background paper pack which is a new product in February. 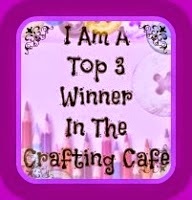 The background I used here has a gorgeous pink and white lace pattern and is product # COU5. After printing out the background, I put my paper back into the printer and printed a digital stamp on top of the background from the French Connections Stamp Set, stamp #FC19. This digital stamp set is also a new product for February. At the bottom of the card I used a different background, which includes the Parisian Dreams Paper Pack. I used the background # PD10. 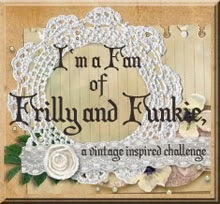 I then printed out an image from the Pretty Victorians1 Collage Sheet, also new in February. I sized the image appropriately to fit my card before I printed and fussy cut the image to add to my card. The fan is one of the Coquette Icons which you can find in the February kit, These exciting kits are new this year from Gecko Galz. You can purchase the kits individually, or for a year at a discounted rate and with bonus images not included if the kit is purchased individually. There are so many items included in these kits!! To embellish my card I added a cardstock doily in black from Gina's Designs, and a chipboard dressform also from Gina's Designs which I colored with black ink. I cut the border and the corner piece from black cardstock using a Spellbinders Shapeabilities die called Fleur De Lis Accents. Next up I have created a gift bag using a plain paper bag from Michael's. First I covered the bag with a gorgeous vintage music note paper from Gecko Galz which is part of the Vintage Visions Mini Paper Pack. Also from Gecko Galz is the main image, from the new collage sheet called February Dreams. The tags at the top right are from the Vintage Tags Collage Sheet. The paper behind the main image is from the collage sheet called Beautiful Borders2. The punched papers peeking out from underneath the image are from the Coquette Paper Pack, all new in February. I embellished the bag with lace from my stash, seam binding from my stash, some random chipboard pieces from a previous Scraps of Darkness kit club., a Petaloo flower, and a butterfly from Renea Bouquets. Next up are these gorgeous birds from the Garden Birds collage sheet and the beautiful borders1 colage sheet. The background paper is from the Coquettes Paper Pack. This card was pretty simple, just printing and mounting the images. All three of these beautiful creations are SO inspirational! I will have to check out the Etsy shop! I see a lot of cards and gift bags made by other crafters, but yours are by far the best. These are really awesome Nancy - and you know just how to design each one. Wonderful talent!